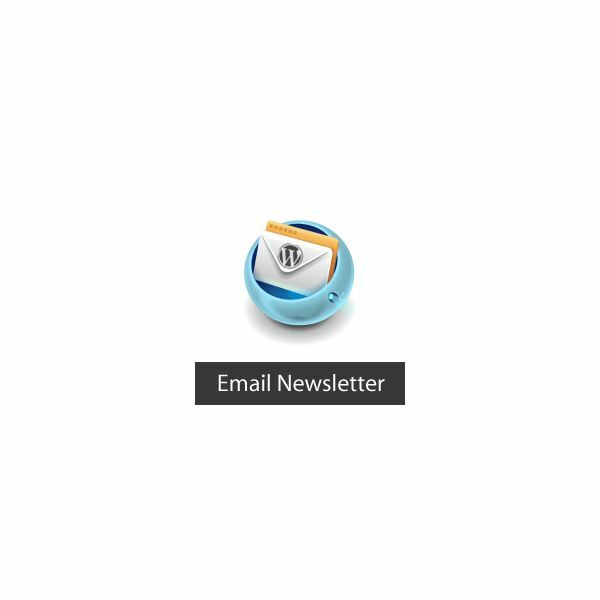 Should You Use XHTML for Email Newsletters? 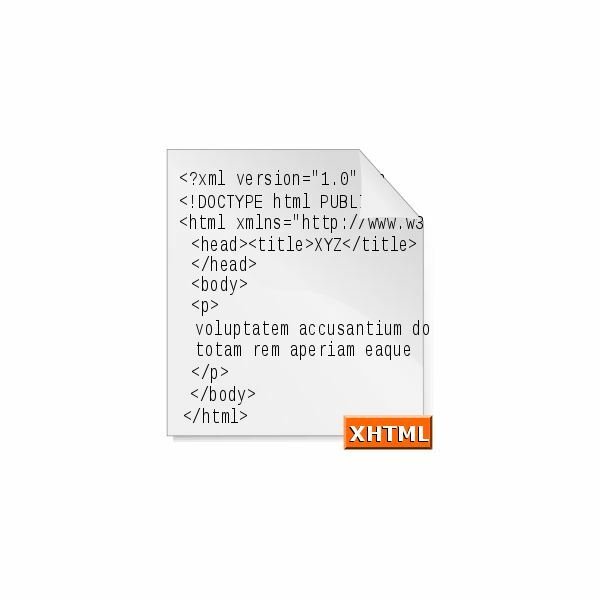 XHTML is the acronym for eXtensible HyperText Markup Language and it is almost similar to HTML 4.01, but a cleaner and stricter edition belonging to the XML markup languages family. XHTML is supported by all browsers. This new standard can be implemented with just a few changes to the HTML code. The standard markup language for web documents – HTML was replaced by XHTML around four years ago as per reports from W3C, but most of the web developers have not yet changed over to XHTML. This is quite puzzling as XHTML has many advantages in comparison to HTML. Now, let us see the top reasons to use XHTML. Why Should You Use XHTML? Most of the pages on the web are written in plain HTML, which work properly even if the HTML rules are not followed. XML is a language that ensures all the things are marked correctly to produce well-organized docs. So, HTML is for displaying data, while XML is for describing data. There are several kinds of browser technologies available today – some work on computers, while the others run on smaller devices like cell phones. These smaller devices do not have power or resources to interpret a bad language. So, XHTML is recommended by W3C as it combines the strength of XML and HTML. XHTML can make your simple pages look attractive, and is used extensively by those who want to create heavily designed web pages, impressive newsletters, sales letters, and everything that requires creativity. Portability: You can reformat a well-organized XHTML document for using them on other devices like PDAs, cell phones, etc. Interoperability: A XHTML doc can be inter-operated with additional XML applications and tools. Extensibility: The abbreviation of XHTML itself suggests that it is extensible, thus making future modifications to the markup language simpler when compared to HTML. Enhances Standardization: Stricter rules are imposed on the usage of markup tags. The inconsistency and vagueness of HTML is removed in XHTML, thus making it simpler for search engines, users, and browsers to correctly understand the page markup. Enhances Accessibility: Accessibility is enhanced with XHTML implying that your newsletters would work much better with adaptive technologies and screen readers. Availability of More Tools: Since the combination of XHTML also includes XML, all the tools of XML can also be used to develop web documents or email newsletters. XHTML does not have any disadvantage as such, but rewriting the existing web pages in XHTML is time consuming, especially if it's just for the heck of creating a newsletter. However, new pages can be coded using XHTML with great ease, and learning XHTML is not a major issue because the difference between HTML and XHTML is very little. However, many of the corporate e-mail accounts are configured not to accept HTML/XHTML, hence your newsletter may not display the way you intend it to. Moreover, many mailboxes blocks e-mails with lot of images or XHTML, so there are good chances of your newsletter getting filtered as spam, while you may not have done anything wrong, except coding it in XHTML. So, after knowing all the benefits of using XHTML, what are you waiting for? By now, you must have realized should you use XHTML for email newsletters, and if so, when and why should you really do so. If you haven't tried it out before, go ahead and start using XHTML in your newsletters to assess its impact.